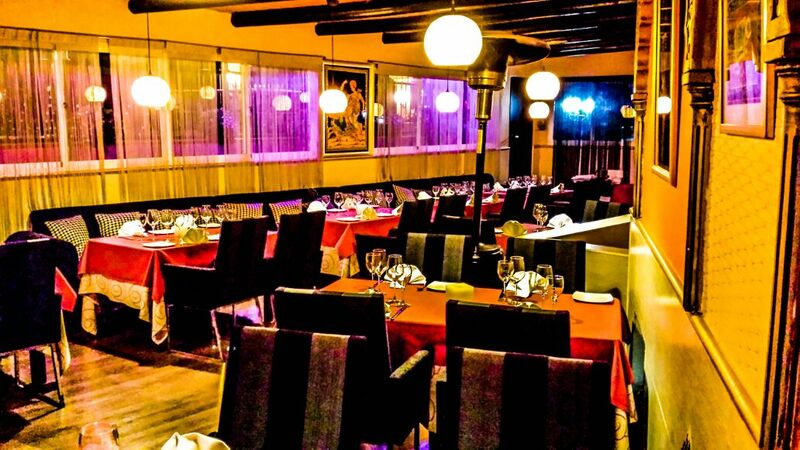 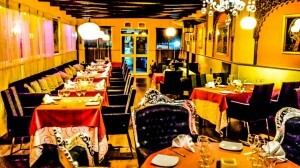 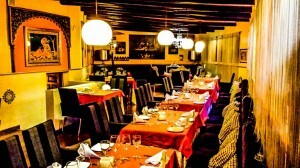 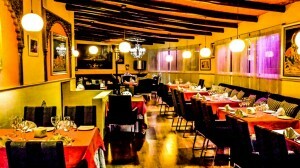 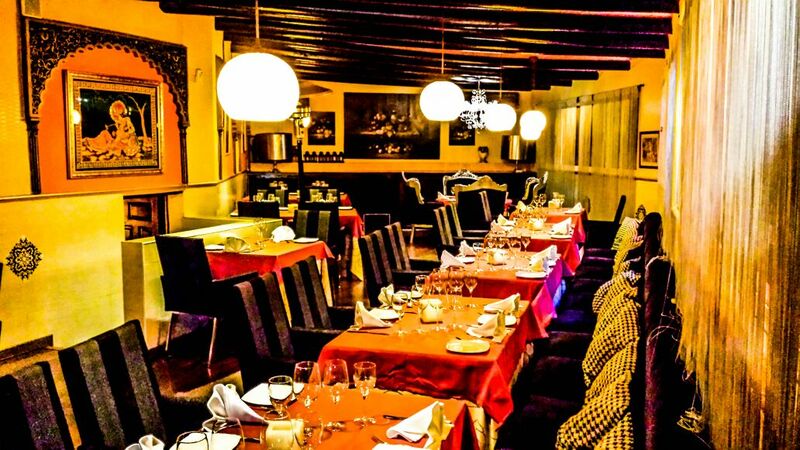 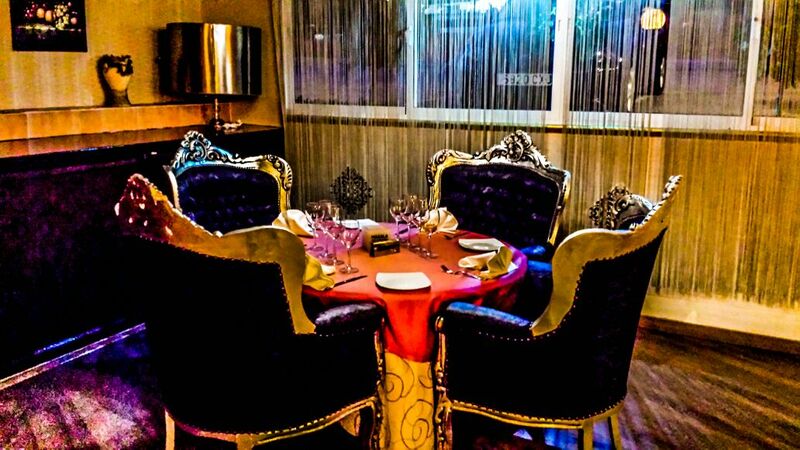 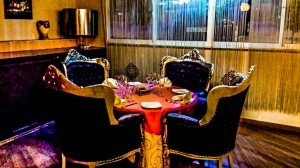 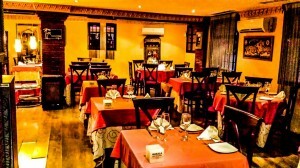 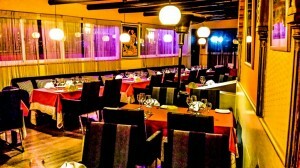 Welcome to Masala Marbella, part of the Masala group of indian restaurants in Marbella. 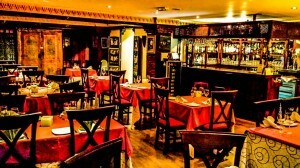 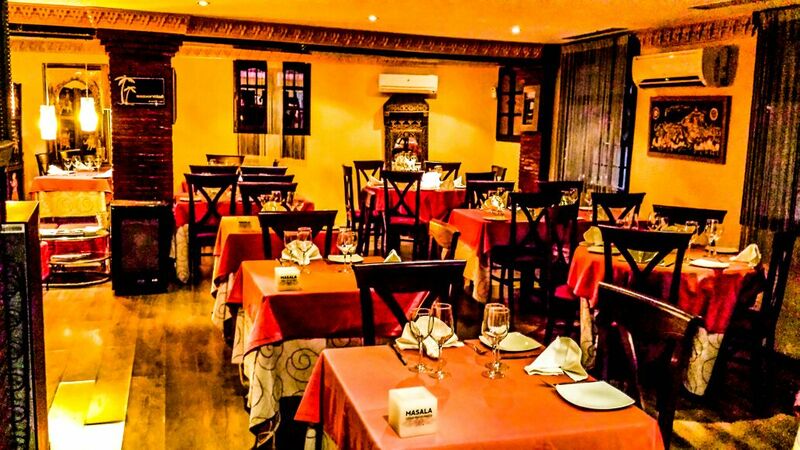 Masala Marbella has a prime location on the Golden Mile just opposite the Marbella Club Hotel. 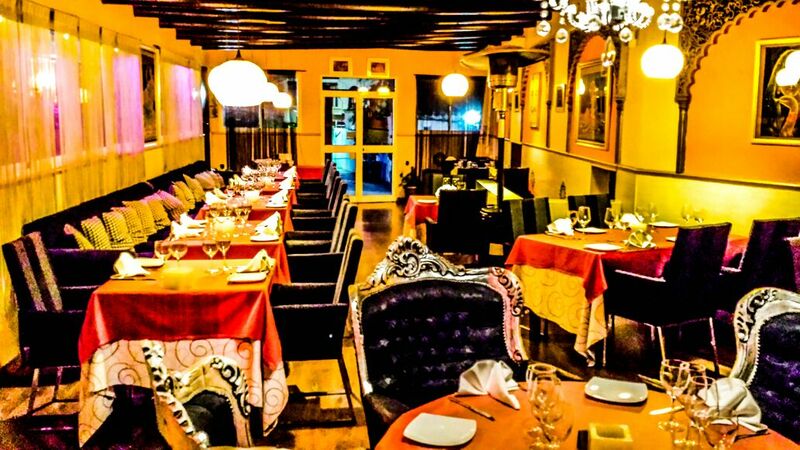 At Masala Marbella you can dine in our traditionally decorated Indian restaurant or in the Summer you can sit outside on our terrace overlooking the Marbella mountains. 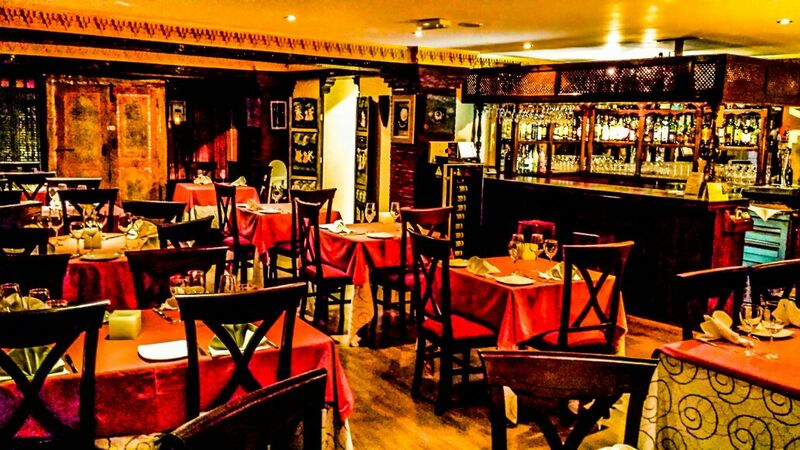 Diners can also enjoy private customer parking so no need to worry about finding parking on the golden mile!